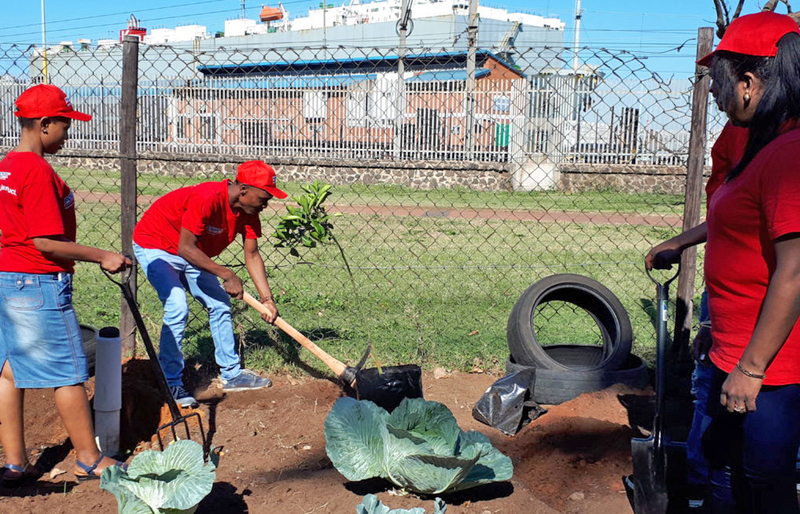 This year for Mandela Day Powafix KZN staff spent the morning at SILE2OKHULE organisation planting orange trees and various vegetables as well as doing some repairs and painting on the property. 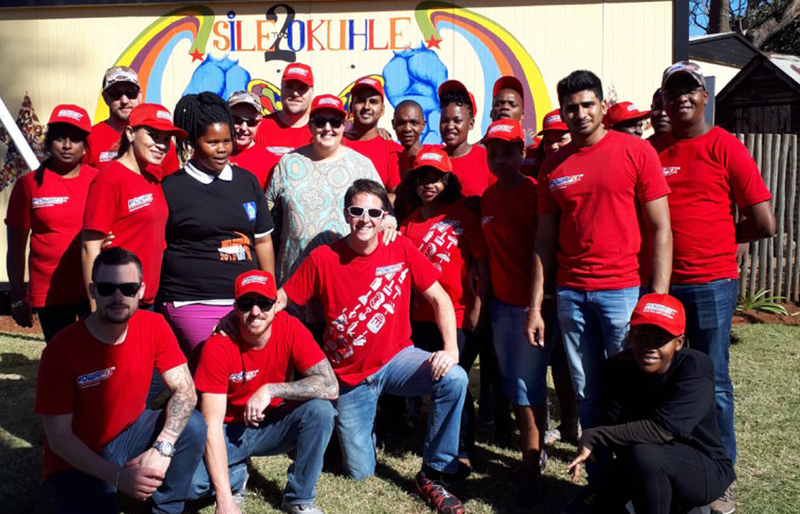 Powafix Gauteng spent the afternoon painting a children’s room at Mama Rosy’s FOUNTAIN OF LOVE orphanage home in Katlegong. It was priceless to see the smiles on the kids and Mama Rosy’s face once their room was completed and they received a Powafix winter hamper bucket. Each of our branches in KZN, GP & Bloemfontein handed out x67 buckets with a blanket, beanie and food items were given to help assist in feeding and keeping the homeless warm this winter. 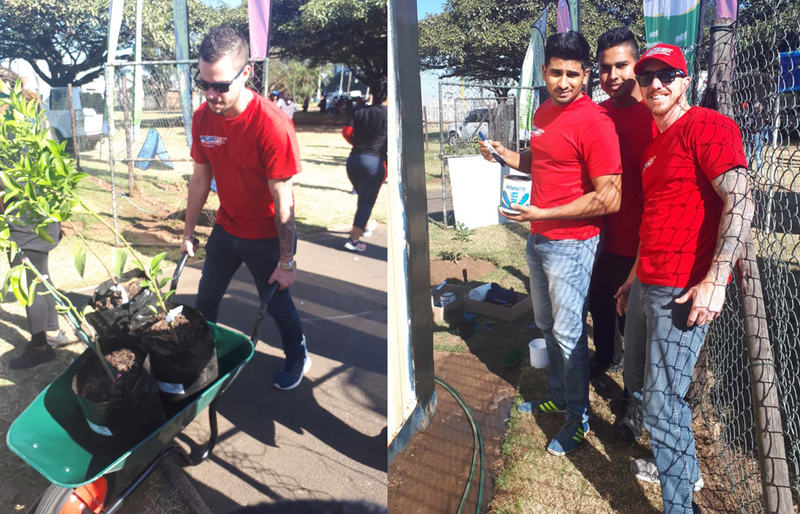 Thank you to our staff for dedicating their time to make Mandela Day 2018 a success!